How to improve EU policy on the treatment of end-of-life vehicles? Only a few decades ago, finding abandoned scrap cars along the roadside was relatively common in many European countries. End-of-life vehicles that are improperly handled can be hazardous for the environment and valuable materials are permanently lost when they are not collected, generating significant environmental and economic costs. To ensure that vehicles that reach their end of life are collected and treated properly, the EU adopted the End-of-life Vehicles (ELV) Directive in 2000. 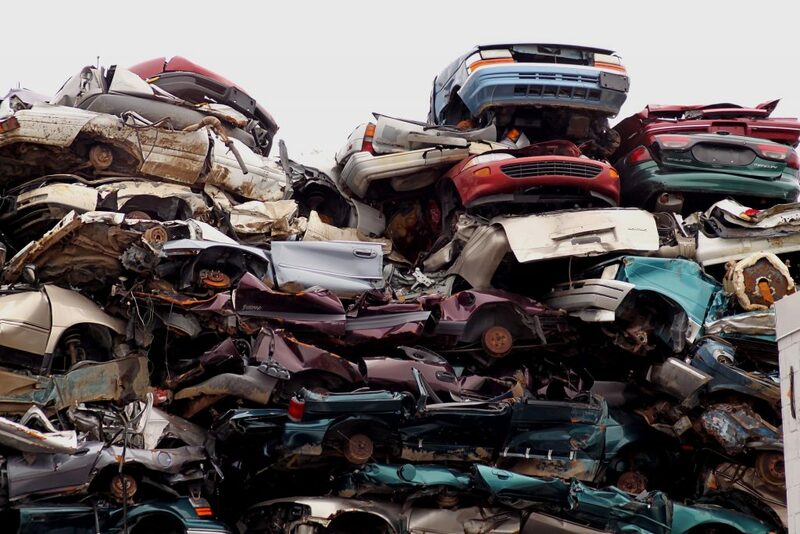 The ELV Directive, among others, addresses issues of new vehicle design, recycling and recovery targets, reporting obligations, and dismantling and treatment requirements. In 2018, the ELV Directive has been amended as part of the Waste Package 2018, in order to be aligned with the other policies in the EU waste policy framework. In the quickly changing landscape of the automotive sector it is essential that the functioning of the ELV Directive are evaluated in today’s context. The objective of this study, is to support the Commission with the evaluation of the ELV Directive and its implementation and to identify specific issues that need to be addressed in order to improve the Directive’s effectiveness, efficiency and relevance, and to ensure that it is future-proof and well-aligned with the broader EU policy framework. The project is led by Trinomics and is conducted in collaboration with Öko-Institut and Ricardo. The project will run from March 2019 and will finish by March 2020. Perform the evaluation and prepare the evaluation report.